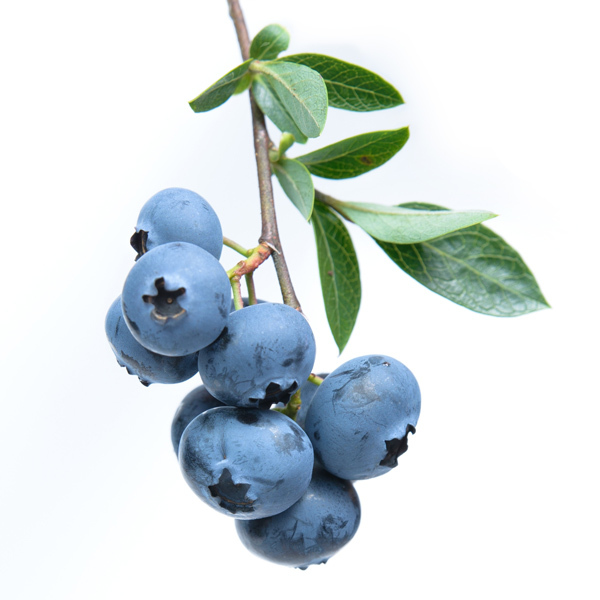 Blueberries are forest fruits that contain little sugar and are rich in antioxidants and flavonoids. They have a lot of benefits for the body. That’s why at Masiá Ciscar we are proud to be able to produce blueberries in Huelva. And eating blueberries means eating beneficial components that prevent the growth of bacteria and treat conditions in the digestive system, for example. In addition, they are highly recommended after a heavy meal, as they have properties that help to speed up digestion and eliminate stomach heaviness. Nor should we forget that blueberries prevent bacteria from accumulating in the cells of the urinary system, so they prevent infection in this part of the body. They are also highly recommended for people with diabetes, since they help them with vision problems caused by this disease. As we have said before, blueberries are one of the fruits with the greatest number of antioxidants, helping to prevent cardiovascular diseases and cancer. Eating blueberries is also very healthy thanks to their non-stick power, which means that bacteria harmful to the body do not get embedded in the walls of the intestinal tract. One effect that has received a lot of attention in this fruit is its prevention of loss of vision due to the degeneration of the retina, a very common problem in older people. This is thanks to its high content of vitamin P.
The blueberry also contains substances called anthocyanins that enhance collagen and strengthen it, so it is highly recommended for athletes who subject their joints to a lot of physical intensity. Anthocyanins also serve to prevent inflammation of the gums or diseases, such as osteoarthritis or arthritis. When it comes to being consumed, the blueberry offers a multitude of options to taste its intense flavour. It is a perfect food for preparing a sauce with which to accompany meat or fish. It also has a widespread use in pastries and as an ingredient in muffins, cakes and pies, although the best way to appreciate all its characteristics is to eat it individually.